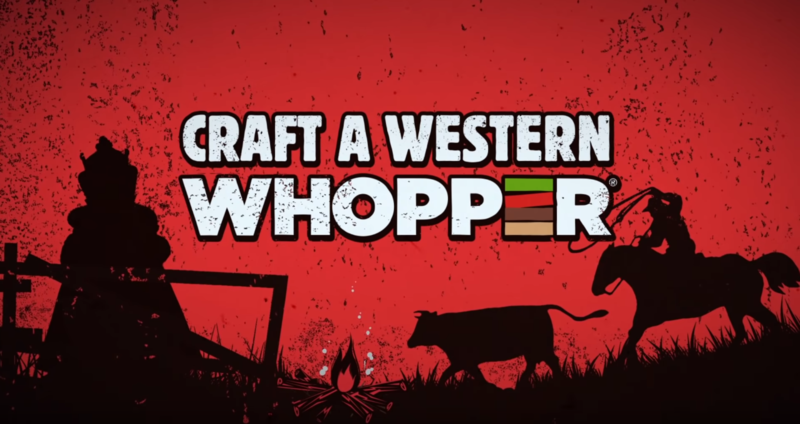 You read the title correctly, Burger King Sweden have partnered up with Rockstar Games to bring players free whopper burgers if they find a few ingredients in Red Dead Redemption 2. 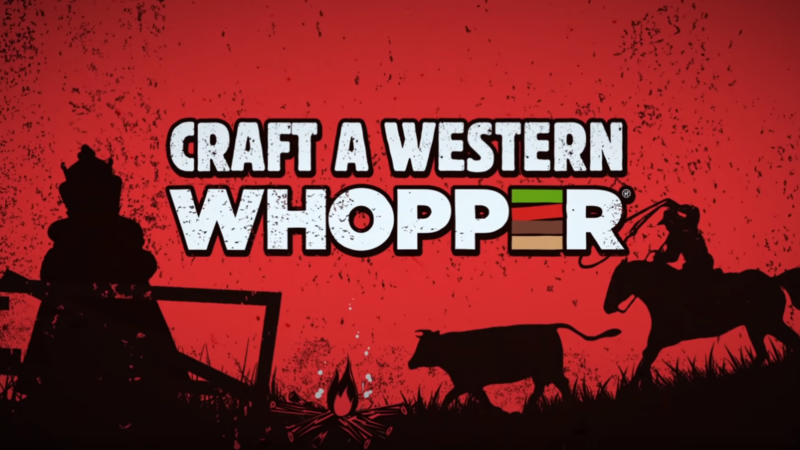 Its one of the simplest ways for a gamer to receive a juicy burger without paying anything. All you have to do is find 4 ingredients in the game. The 4 ingredients being, cheese, Prime Beef, Bread Roll and a Pork Loin. Once collected, scan your items on your mobile device via the Burger King promotional website. You’ll be given 24 hours to claim the burger.